Congratulations on the release, CC. 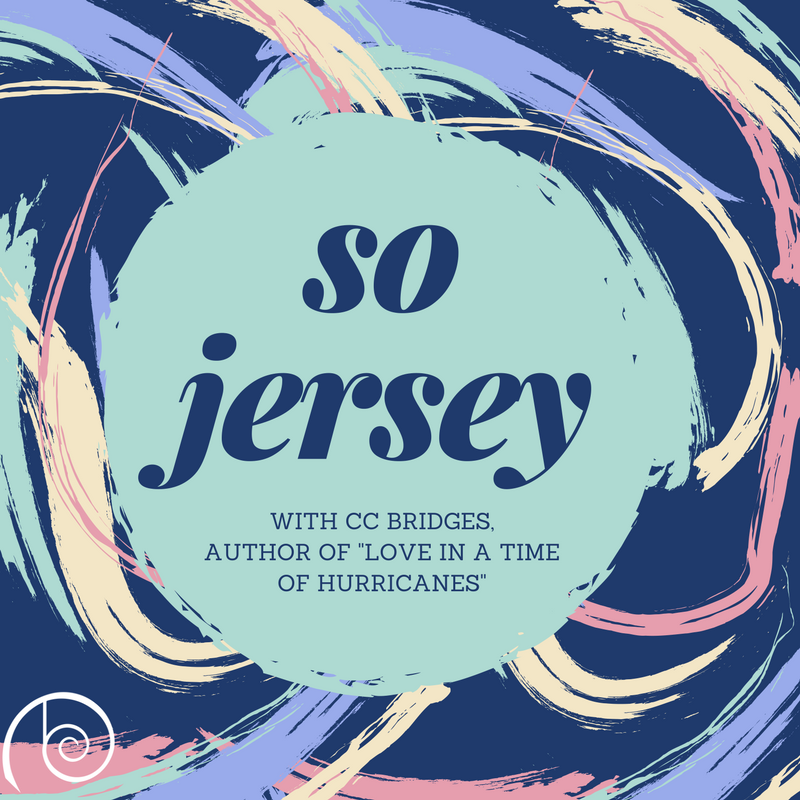 I’ve never been at Jersey, but it sounds good. My favourite place in the world is my parent’s house in my home town. You see, I’ve travelled a lot, but I’ve never found a place where I felt more easy and relaxed as my parent’s garden. It is nice and quiet, and the best place in the world to spend the summer evenings reading. I’m a homebody so I find comfort being home or being around home. I’ve been to jersey several times mainly for the malls and the beach since it’s only 30-45 mins to drive to, more depending on which beach. I love any beach. I’ve had a lot of fun at the Jersey Shore but my favorite beaches are on St. John. 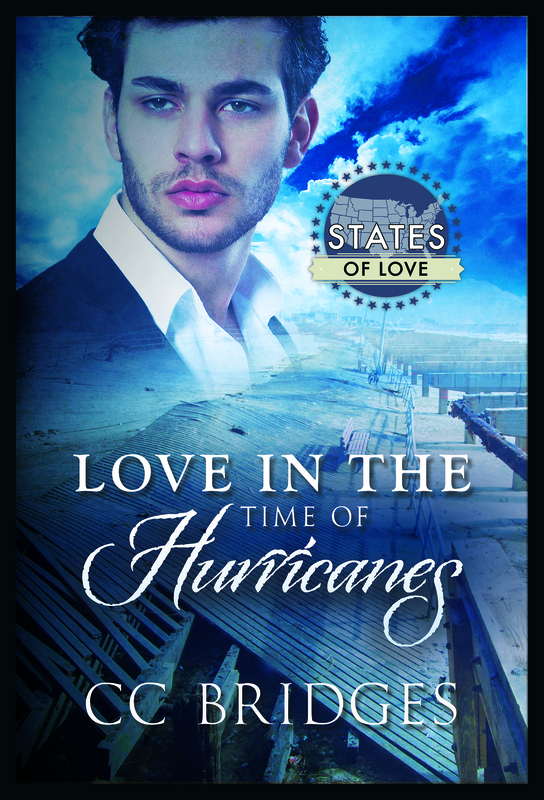 Congrats on the release of “Love in the Time of Hurricanes”! I belong to those people, who feel most comfortable at home. I love to read and that’s the best place to do so. I was abroad in Tokyo for some time and there I explored the world around me a lot. I think it was the novelty of everything around me and the fact that I lived in a shared house, where I never felt at peace. So,I came to the conclusion that I can be happy everywhere as long as it feels right to me. Congrats on your newest release, CC. I’m not much of a traveller though I do love visit new places. Even so, my favorite place is home because it’s where I can be most comfortable with myself. Congrats on the release. 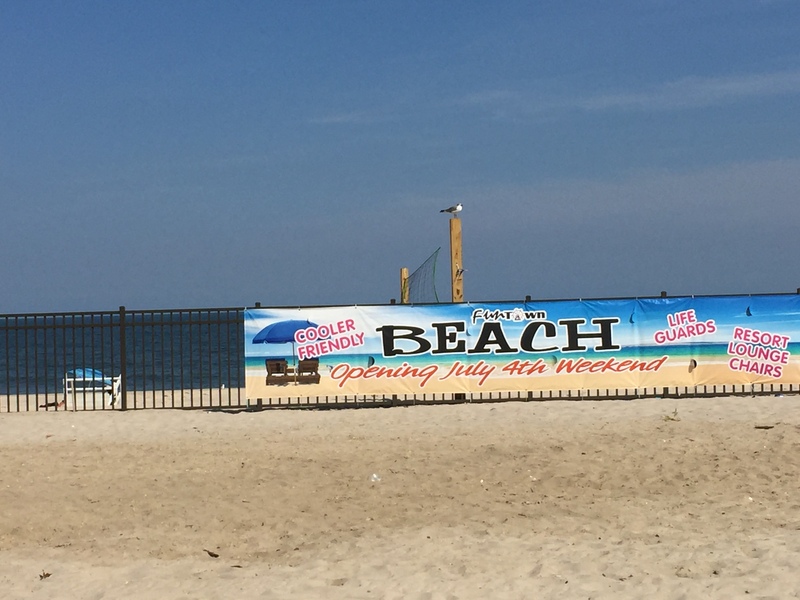 I have been to the Jersey shore and the beaches are beautiful. I love to travel and experience new things. My favourite place to be is where I am now we’ve finally moved back to the place I was born Lincolnshire it’s a beautiful county and we live just 10 minutes from the beach. Hi, CC! I love the cover of your novel. I mean, look at that guy! Simply G.O.R.G.E.O.U.S! I love traveling. Not the mountains so much, but I love discovering cities and I love the sea. Not being on a boat (having so much water underneath is just creepy) but on the shore. Ultimately though I have to admit that I love my hometown and can’t imagine not living in a big city – just having basically everything at my fingertips can’t be beaten. But it is my family that makes it home the most. So to sum up my ramblings: I can be happy wherever most of my family is, preferably in a big city , and I love the sea and traveling but a homebase is necessary. 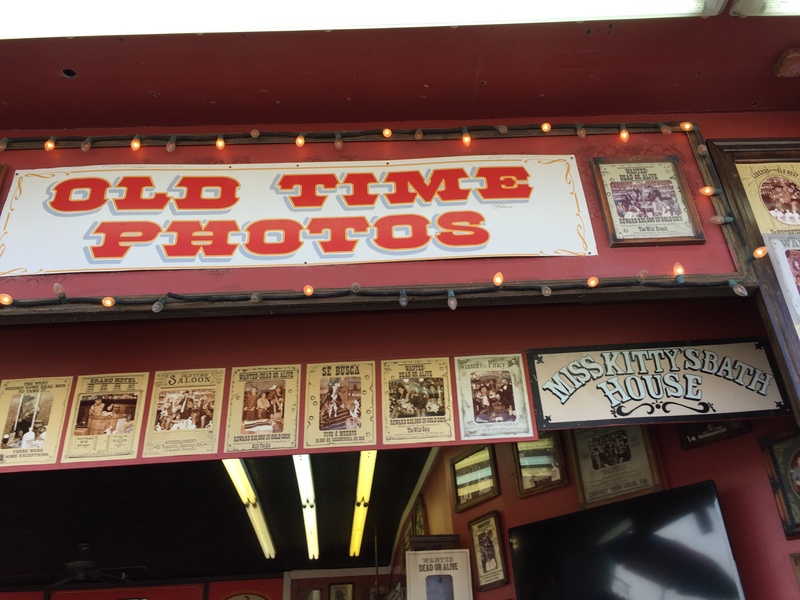 Thank you all for telling me about your favorite places! And congrats to Didi for being the winner of the $20 Dreamspinner gift certificate! Didi, please email me at ccbridges10 at gmail dot com.